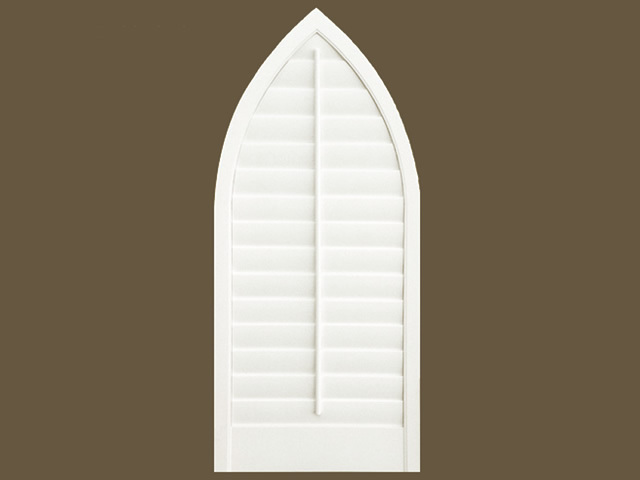 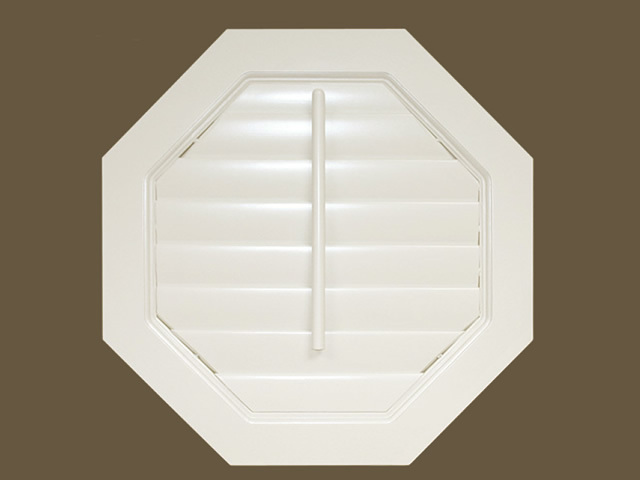 At Kirtz Shutters, each custom shaped shutter is individually designed and meticulously crafted to the most pleasing proportions for your window shape and size. 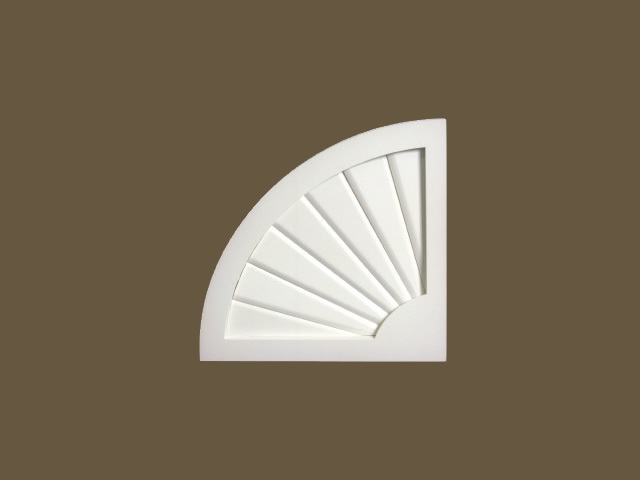 Our dedication to the details means the custom shutter you receive will be a beautiful, functional complement to your architectural shaped window. 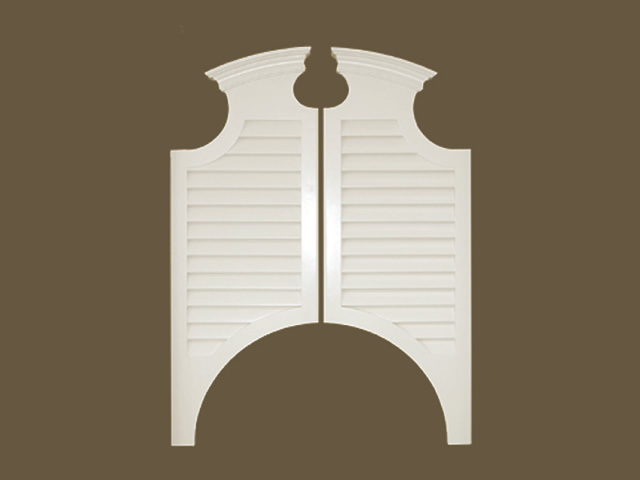 And because our shutters are crafted of solid maple, or another genuine hardwood of your choice, you can be confident you are investing in a plantation shutter that will last a lifetime. 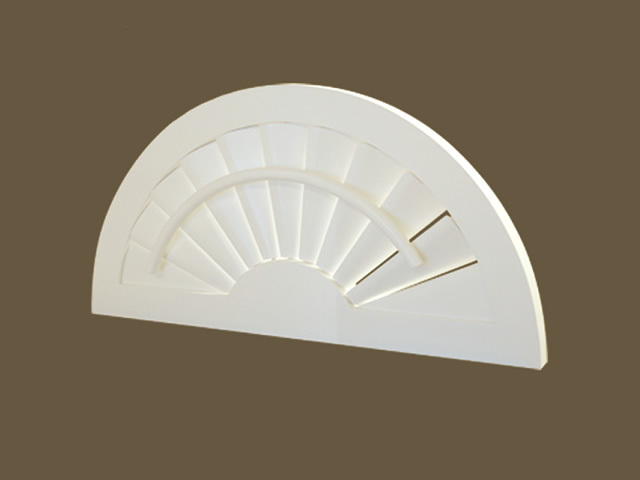 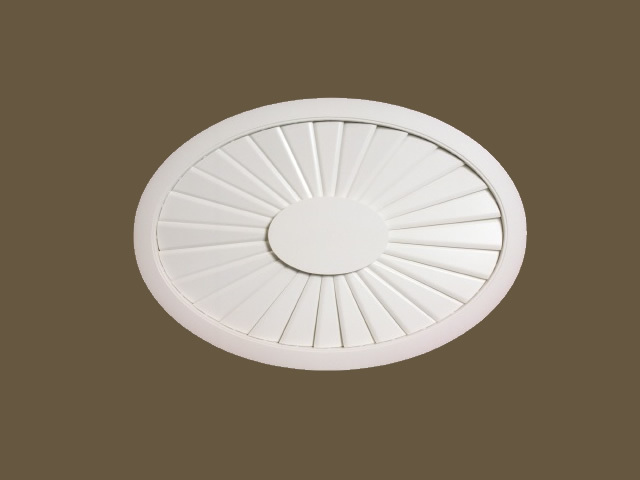 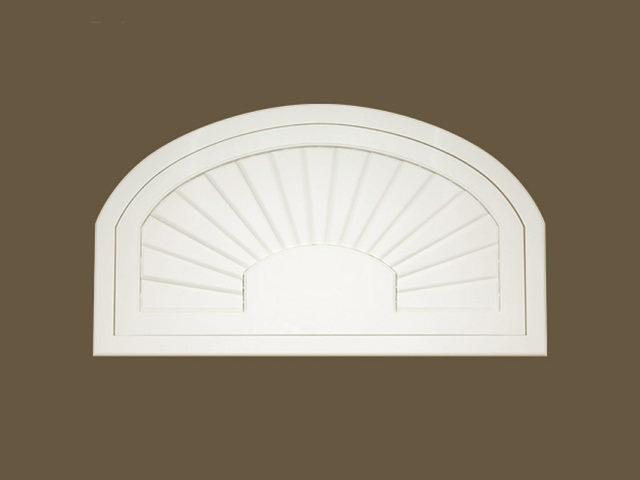 Our sunburst shutter, which is used on palladium arches (1/2 circle windows), is made with a feature unique to the Kirtz Shutter. 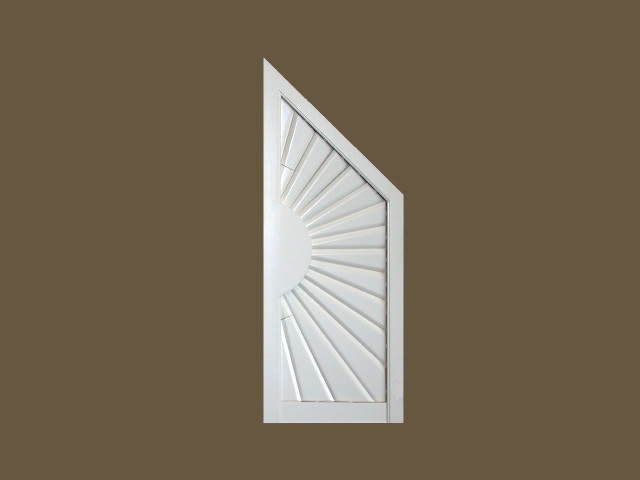 Each sunburst has a curved tilt rod which conforms to the shape of the sunburst on the backside of the shutter. 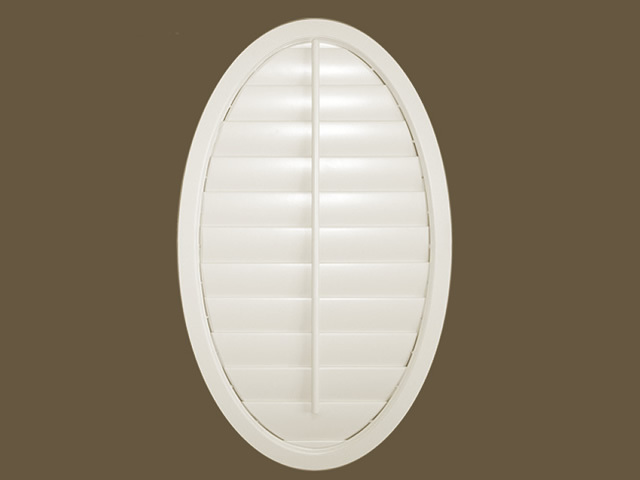 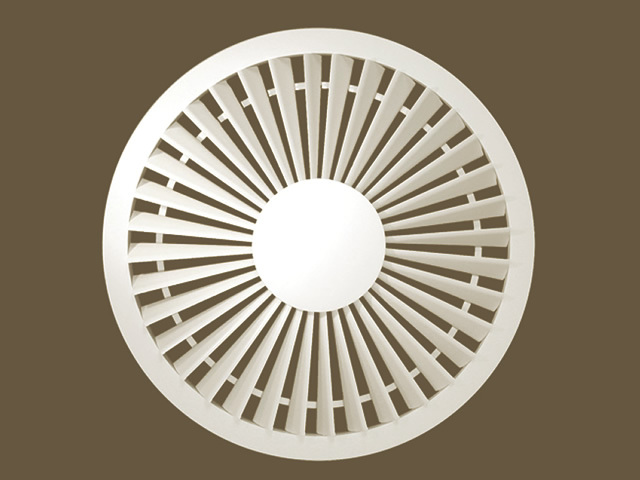 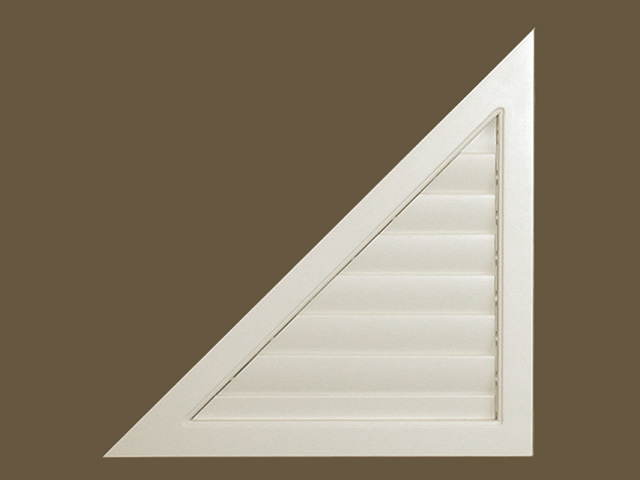 The louvers of this plantation shutter operate in unison, making it easy to adjust the louvers and control light. 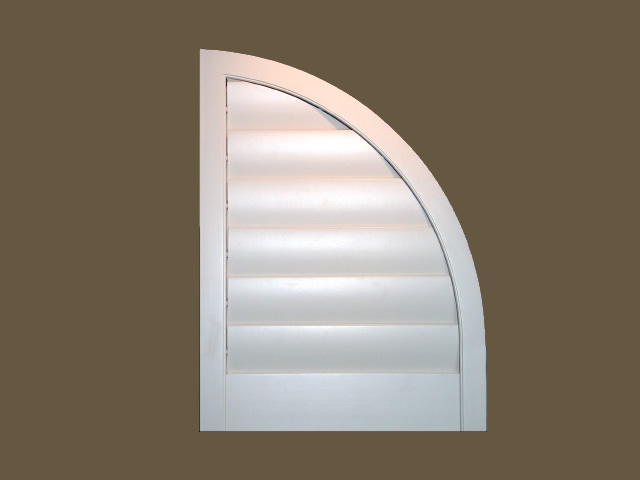 Contact Kirtz to discuss arch top, triangle, oval, sunburst or other custom shutter designs.